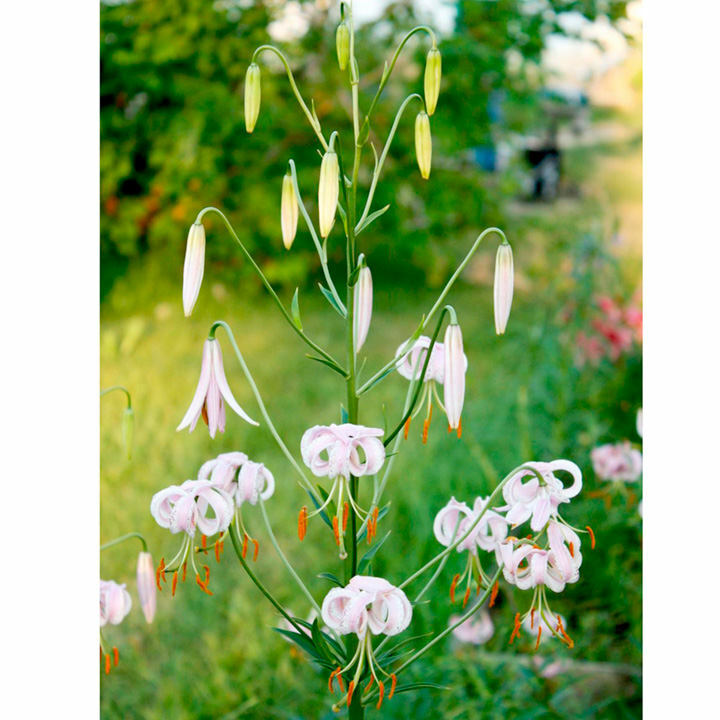 An unusual lily originating from the highlands of China. Erect stems carry 6-12 elegant flowers. The lilac petals bear dark purple freckles, are edged with white, and curve back on themselves to reveal the dark orange stamens. Flowers July-August. Height 40-50cm (16-20"). Species type. Ideal for middle of the border. 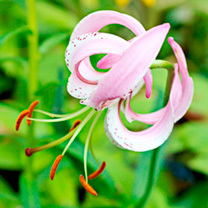 Our exotic lilies are easy to grow, and look great in the garden or in a vase. Ideal for beds and borders, patio pots and containers. Scented. Suitable for cut flowers. Prefers full sun or partial shade. 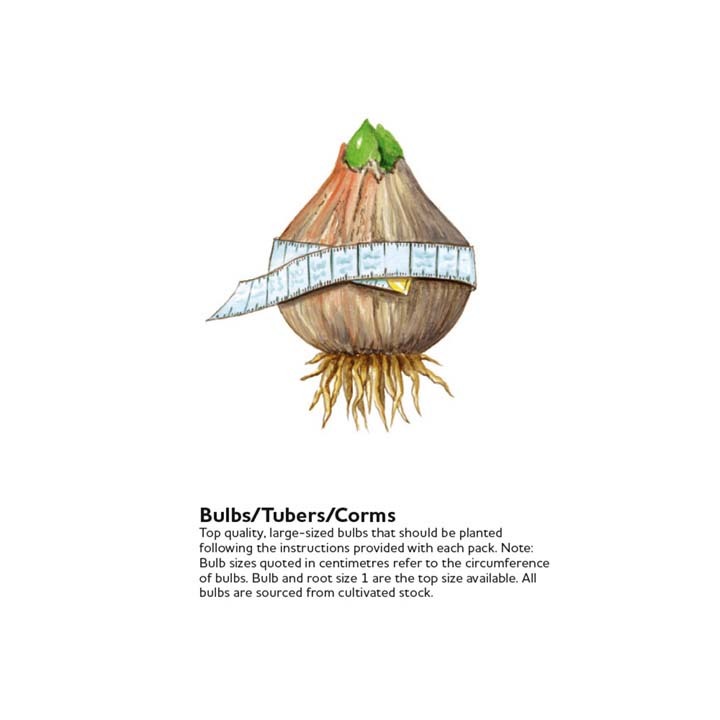 HINT: Plant amongst perennials.